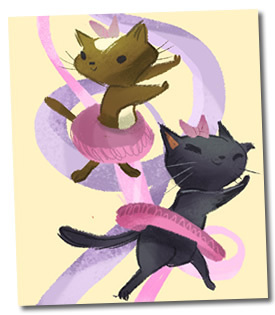 A Word from Grace & Cate on our 2nd Anniversary! Our second anniversary was all the sweeter learning about Cartoon Network’s plans for a series of DC Nation Shorts … including Amethyst, Princess of Gemworld by Brianne Drouhard (creator of Billie the Unicorn!) 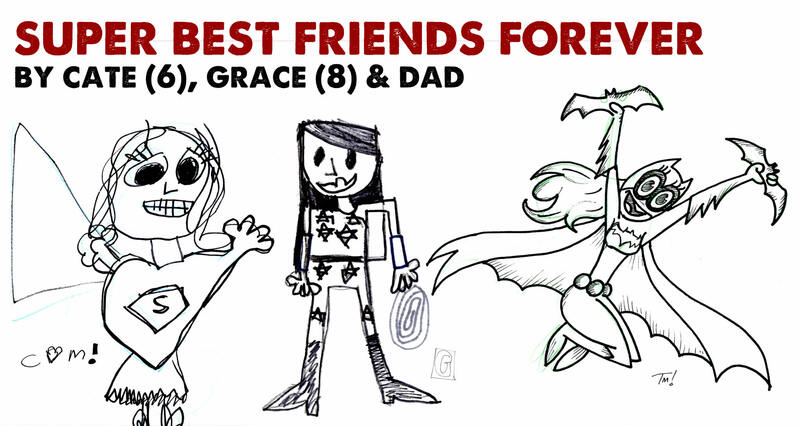 and Super Best Friends Forever led by Lauren Faust of My Little Pony & Milky Way & The Galaxy Girls fame. 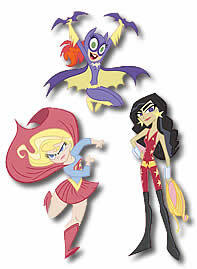 A show about teenaged Supergirl, Wonder Girl and Batgirl … !?!? We can’t wait. Thanks, Cartoon Network, for understanding that girls love comics, too! So … we couldn’t think of a better way to celebrate two years than to draw. 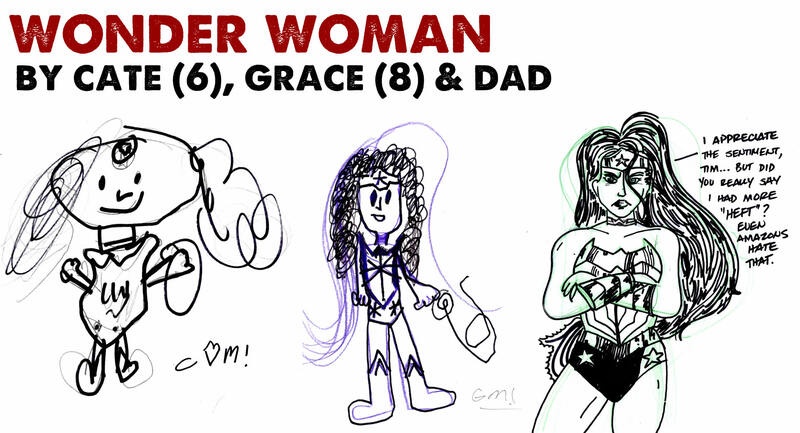 We’ve proudly reported that Grace is part of a massive anthology of work by female comic creators … Womanthology. Well, the wait is over. The books are done and on their way. Tonight, editor Renae De Liz released a video showing off the book … and, around the 5:00 mark, we get a nice little shout out to Gracie! 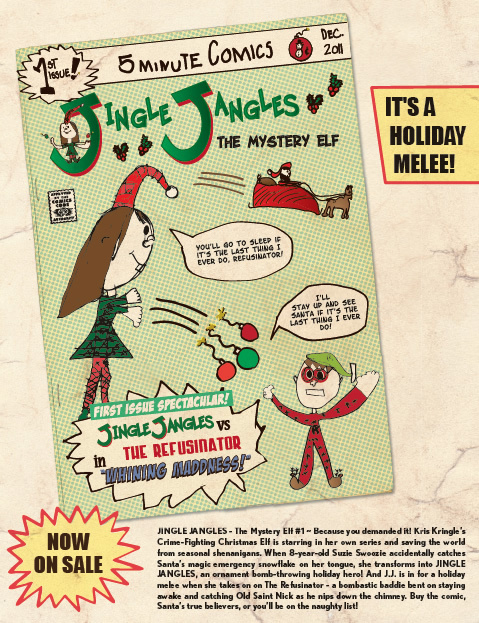 And, as an extra special bonus, here’s a character Grace created with her “Aunt” Sharon for the Womanthology Chrismas Special … Jingle Jangles, the Mystery Elf. You can see a very larger version of it here. 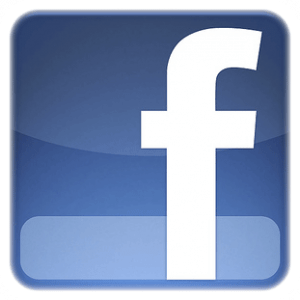 And, now … a word from Renae De Liz! As the father of two daughters, I’m more than a little attuned to the way women are portrayed in the comics I love so much. And, most of the time, I’m rather disappointed. Yesterday, David Brothers posted the first of a series of articles on the oversexualization of women in comics on ComicsAlliance.com. It’s great and you can read it here. In the piece, Brothers praises artist Cliff Chiang for his work on the New 52 Wonder Woman. I have to agree. She looks strong and beautiful. She has more … “heft” than previous incarnations. I can really see Cliff’s WW kicking a bad buy to the moon. But, she’s feminine at the same time. 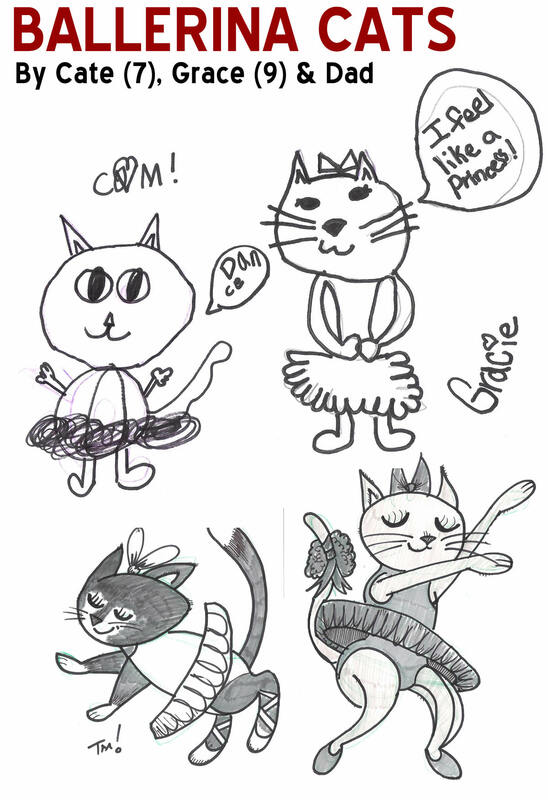 So, in honor of David and Cliff, the girls and I drew the famous Amazon last night. And, for a little extra fun, I drew Wonder Woman again. 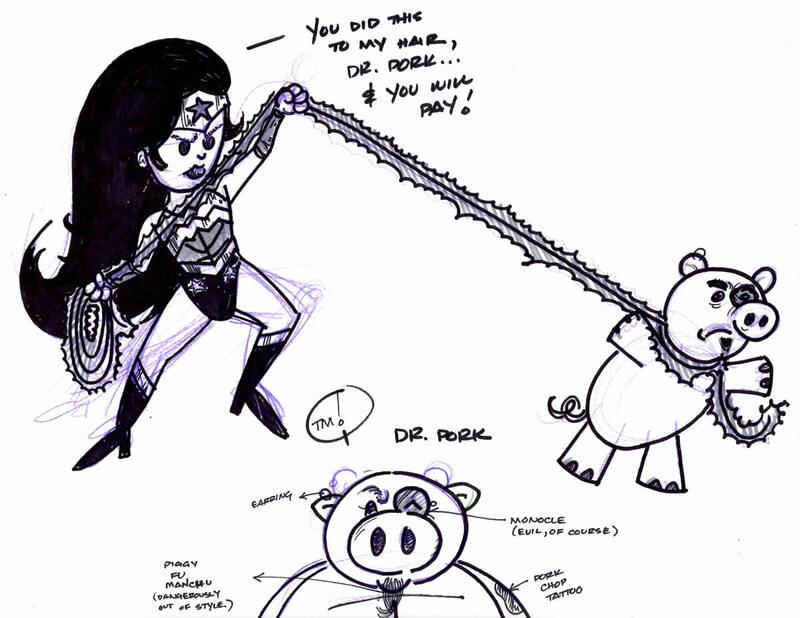 I wanted her to be fighting someone, so I created Dr. Pork. I don’t know why. Please don’t tell my therapist.